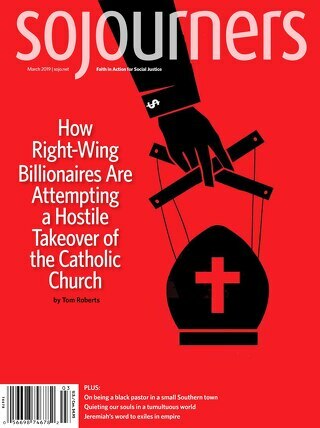 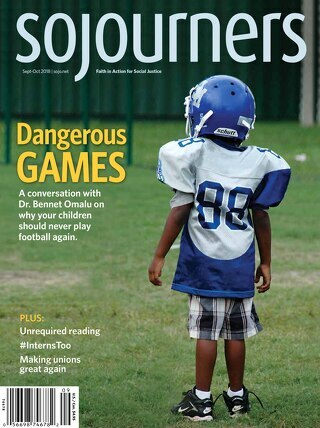 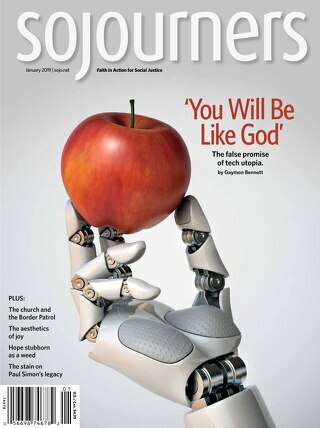 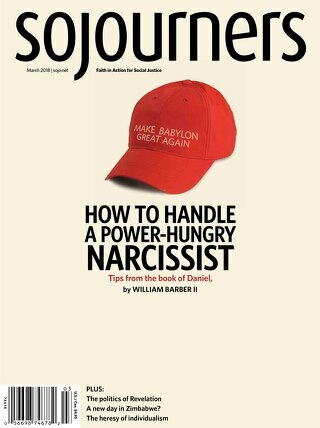 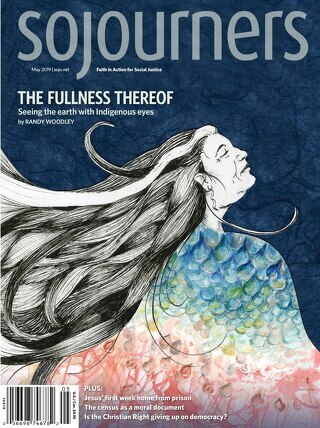 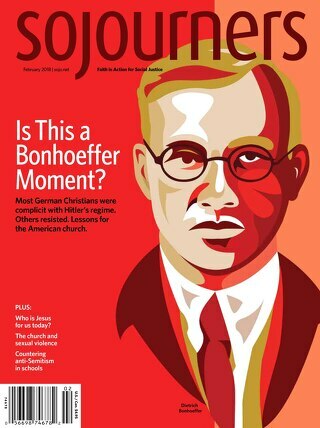 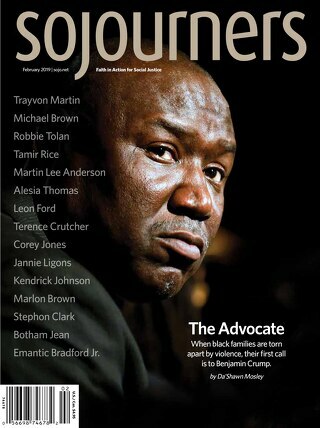 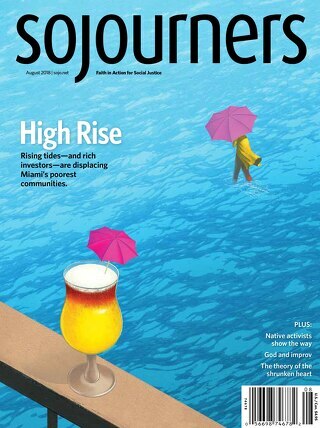 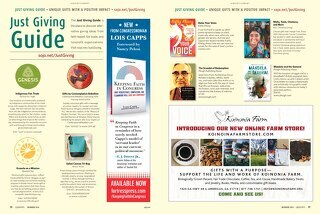 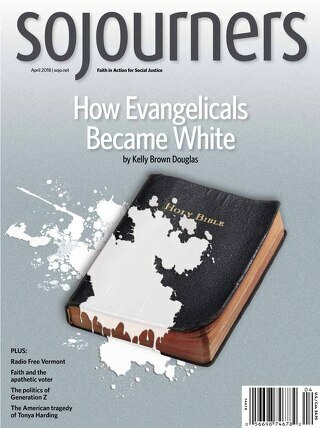 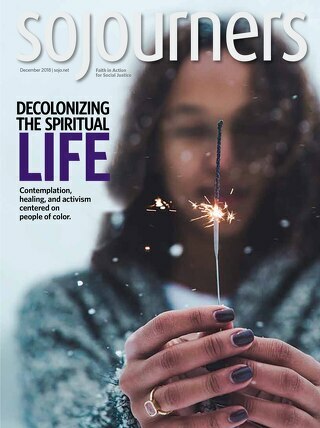 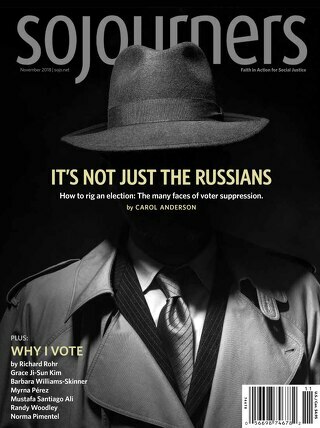 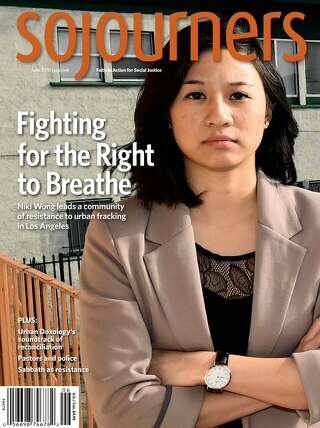 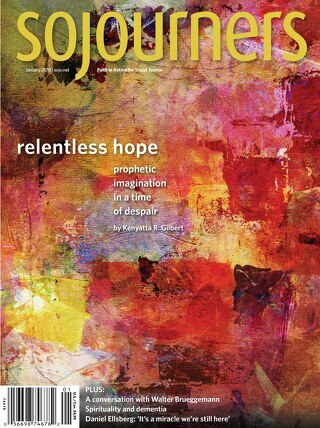 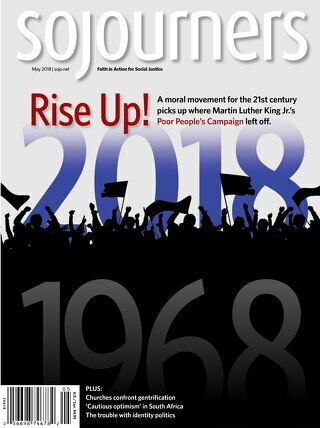 Welcome to our Sojourners digital edition! 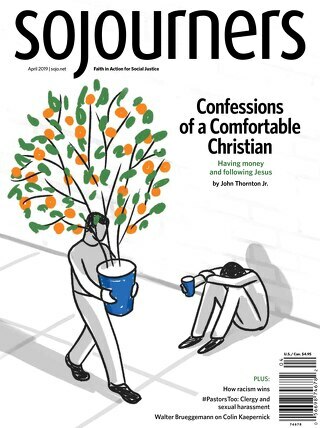 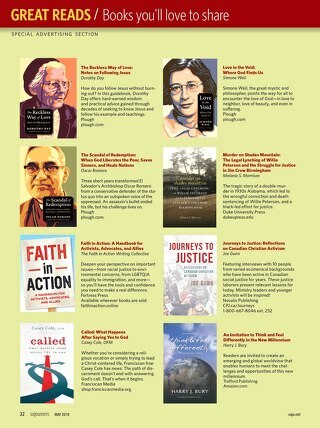 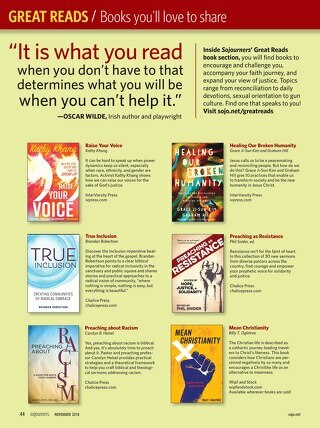 Sojourners is committed to faith in action through social justice. 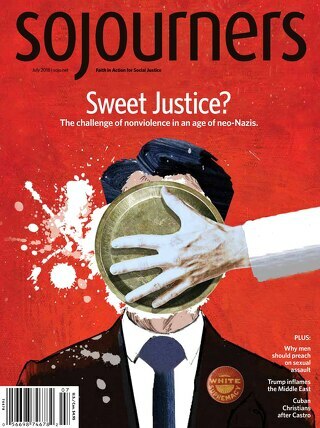 We hope you find something interesting to read, watch and share.